Protecting the Earth for future generations requires a concerted effort from both individuals and businesses. Regardless of your industry or the number of people you employ, there are some simple but effective ways that you and your workers can contribute to the health of the planet. Resolve to make some changes in honor of Earth Day on April 22. 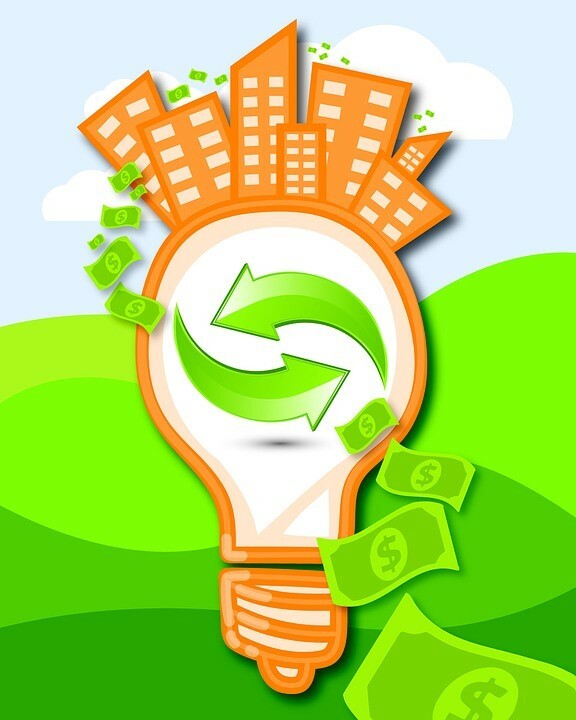 A tremendous amount of energy is wasted every day through inefficient lighting. If you haven’t already, switch to LED lightbulbs. That alone could significantly reduce your utility bills, especially if you operate a large facility. Electronics and appliances consume electricity even when they aren’t being used. Leaving computers turned on and copiers, fax machines, and appliances in the breakroom plugged in when no one is in the office wastes energy and money. Require employees to turn off their computers and to unplug appliances and electronic devices before they leave for the day. Another way to reduce your company’s energy consumption is to allow telecommuting. Depending on the type of business you run and the roles your employees play, it might be possible for them to work at least part of the time from home. That could reduce your building’s energy usage, and you might even be able to work out an arrangement that allows you to move to a smaller office and reduce your rent. Telecommuting can also help the environment by allowing employees to spend less time driving, which can lower fossil fuel consumption and pollution. Many businesses still rely on paper documents, even though people can often do their jobs just as well or even better by transmitting and editing documents electronically. Paper can be recycled, but much of it actually winds up in landfills. You can help the planet by conducting as much of your business as possible electronically. People recycle if it is convenient. Employees will be more likely to recycle water bottles and soda cans if it doesn’t require any additional effort. Place recycling bins in common areas right alongside trash cans. Executives and employees have traditionally traveled for important meetings, but with modern technology that may no longer be necessary. Video conferencing can make it easy to communicate with people around the world and can save businesses thousands of dollars per year. It can also increase productivity since employees can spend more time working and less time traveling. Safeguarding the environment is everyone’s responsibility. In honor of Earth Day next month, look for simple but meaningful changes your business can make. You could save enough money to provide your employees with other benefits, such as group medical insurance. If you would like to offer your employees medical coverage, contact Petruzelo Insurance to discuss your options.